Do you know how to make homemade tofu? Do you also know there are limitless flavoring possibilities? 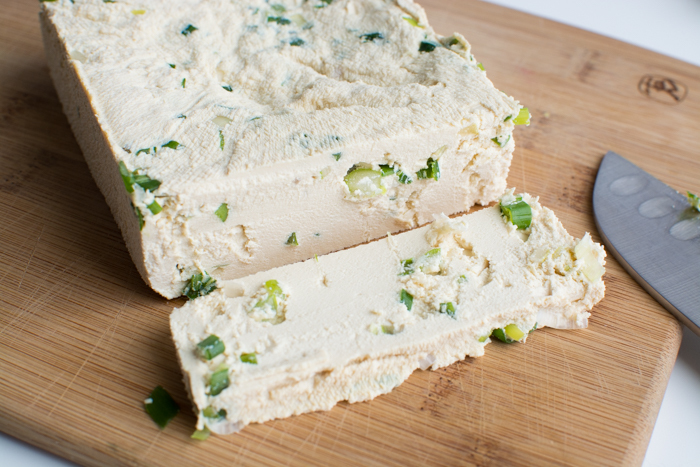 Learn how to make delicious firm onion and garlic tofu.